I know the navigator on an ocean racing yacht that races from Victoria, British Columbia to Maui, Hawaii every few years. The navigator’s job is to obtain data and use analytics to determine the course that allows the yacht to use the best winds possible to get the fastest boat speed. The optimal race route is never a straight line between Victoria to Maui, the course is continually adjusted to get the best boat speed and to minimize risk of running out of wind or sailing into tropical storms. While the rest of the crew is responsible for getting the best boat speed possible on the navigator’s compass heading, the navigator is focused on positioning the boat to take advantage of the weather that lies ahead. The navigator has a lot of data at his disposal: navigation charts, weather maps delivered via satellite communications, GPS positions, and polar plots that show boat speed based on wind direction. These tools, combined with experience and intuition, allow the modern ocean navigator to make the best decisions possible for his yacht. 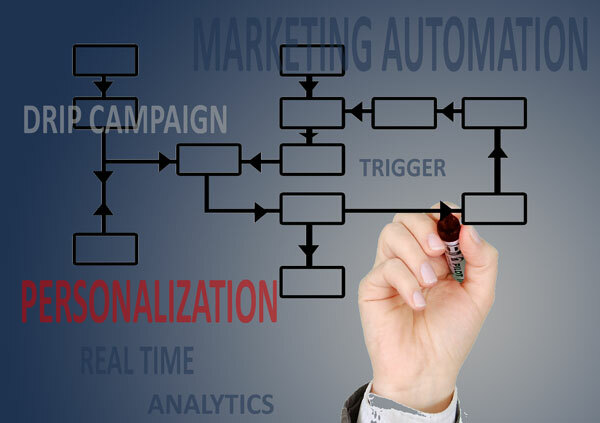 Like the navigator, today’s marketer has a variety of tools available to analyze the performance of marketing campaigns and make adjustments to optimize future conditions. Modern marketing analytics technology allows you to accurately measure the effectiveness of campaigns and ongoing marketing programs. The ability to show a return on your marketing investment provides a clear path to increased revenues, which generates a lot of excitement in both the sales and marketing departments as well as the C-Suite. Continuous Improvement: Learn what is working well an d what isn’t so you can continually improve your marketing programs. Google Analytics can play a big role in showing what is working and what is not in your marketing programs. This article illustrates some of the data that is available to the marketer just by implementing Google Analytics on the company web site. Note: This article assumes you have Google Analytics installed on your web site. If you don’t, or you’re not sure, contact me and I can take a quick look at your website and provide some advice on how to proceed. Google also provides a good starting guide at Getting Started with Analytics. The Audience Overview report provides a snapshot of your web traffic. This sample report shows the daily traffic on a B2B company website. The traffic shows a consistent weekly pattern of low traffic on weekends and higher weekday traffic. This type of cycle is fairly common for B2B businesses, but every company has a unique audience. A session is group of interactions during a given time frame by a particular visitor. It is basically a unique visit to your web site. If a persons visits your web site for a few minutes each day for three days in a row, this is one unique visitor, or user, and three sessions. 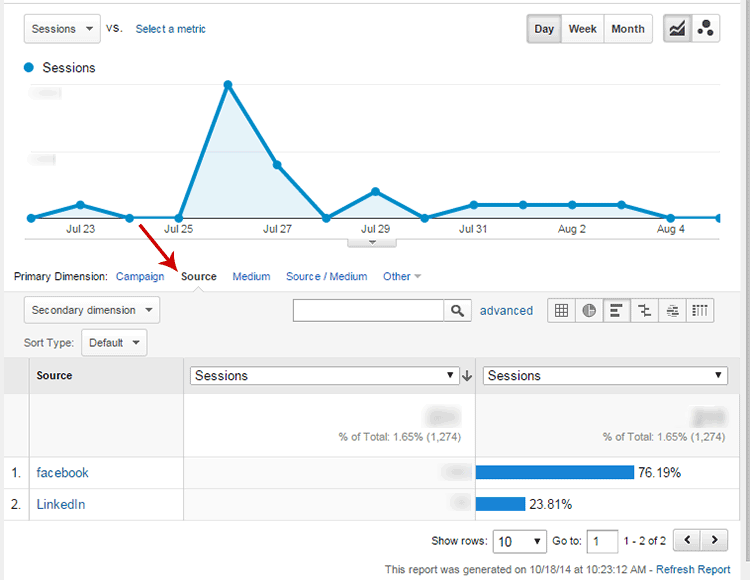 Google Analytics sets the session to end after 30 minutes of inactivity by default. A bounce is when somebody visits your web site and only views one page. A high bounce rate indicates that the page the visitor lands on is not relevant to them. You’ll read more about bounce rates further on under Landing Pages. Once you get used to your normal patterns, deviances will jump out at you. While the Audience Overview analytics report provides an overall feel for how things are going, it does not directly provide actionable data. You need to dig into a few more reports to get information you can use to improve things. The Acquisition Overview report gives you a great snapshot of what is leading traffic to your website. This should, to some degree, reflect your marketing efforts, particular channels such as Social Media, Email, and Referral. 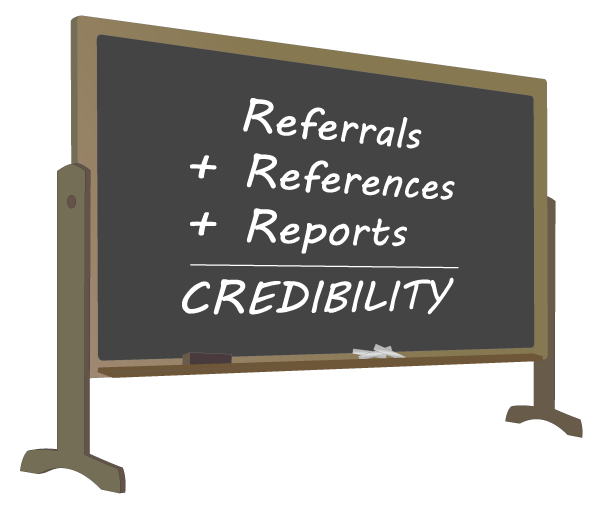 Referrals are links on other web sites to your web site. Google search algorithms tend to reward web pages that have a lot of external references, so a lot of referral traffic will likely drive more Organic Search results. 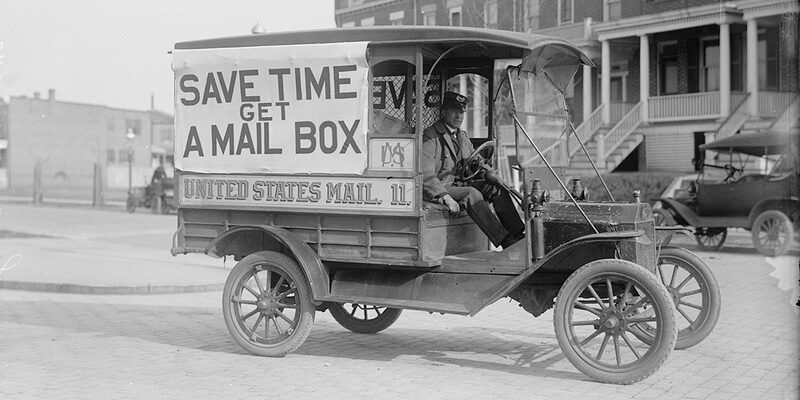 Traffic from offline marketing efforts such as direct mail, brochures, outdoor banners, and other advertising channels. In some situations traffic from search engines may also be incorrectly reported as direct traffic. Offline advertising efforts may also cause the prospect to type in your company name in a web search, further complicating efforts to determine the real source of the traffic. Note that there is no Conversion information in the above Acquisition Overview sample report. Measuring Conversions requires setting up a Goal such as signing up for a newsletter, filling out a form to download a white paper, or completing a sale in an ecommerce site. Measuring conversions is extremely important and not that difficult to implement. This article is discussing only the information you obtain by merely installing Google Analytics on your web site. Goals and Conversions will be discussed in a future blog post. Compare the channels where you’re spending your marketing time and budget with the channels that are driving traffic to your web site. Using the Acquisition Overview report, identify channels that you may be able to cut back on and channels where you should be spending more resources. The All Pages report report shows the traffic on each page on your web site. I generally look at the top 25 pages, you can change the number of pages displayed using the “Show rows” drop down at the bottom of the report. It is pretty common for the home page, represented as “/” on the report, as being the most common. Click on the heading “Avg. Time on Page” to sort the items from the longest time to shortest. Ignore any pages that have just a few visits because they are probably anomalies. Look at the types of pages and blog posts that seem to have long view durations. People are finding them very useful. When reviewing Landing Pages the first things I pay attention to is Bounce Rate. and Pages / Session. Landing pages with lower bounce rates and higher pages per session are working for you. Pay close attention to pages with high bounce rates and a high number of visitors. While it is possible you may identify problems with the page, it could be that visitors that are not in your target audience are viewing your page. The landing page is the first impression a prospect has of your company, and it frequently is not your home page. Make a list of things that the most engaging pages and blog posts have in common. The engaging posts are the ones with many page visits, longer than average time spent on page, and a lower exit percentage. Make a list of the common characteristics of high traffic pages with a high exit percentage or bounce rate. Make a plan of action to address the low performing pages. You might edit them, make an effort not to drive traffic to them, or even remove them completely. Create a prioritized list of new content, both new pages and blog posts, that will implement the lessons learned from the best performing pages. Check that the home page is getting less than 50% of your web site entrances. If it is at 75% or higher, you should create a long term plan to develop more useful content on your site. There is one or more Call to Actions that you’d like the new visitor to do. Contact information is obvious so the visitor can reach you if they’re ready to engage further. Intelligence Events quickly show you traffic on your web site that is outside the norm. It could show your a particularly useful blog post that generated a lot of additional traffic, a popular promotion, or a significant drop in website traffic for some unknown reason. It can be very useful to check Intelligence Events on a regular basis. This Analytics report is useful to check to see whether the people visiting your website are potential prospects. For example, if you have a retail store that does not cater to travellers, you’ll want to check that you are getting visitors from your local area. If this isn’t the case, you may want to reconsider your current marketing strategy. You may need to create more geographic specific content, target your prospects differently, or create an online store that is complementary to your physical store to reach a larger audience. When using the Location report, Google Analytics makes it easy to drill into specific geographical areas by clicking on the map. People are using mobile devices to access emails and visit websites with increasing frequency. This report gives you great information to see how important mobile friendliness is to your web site. If the bounce rate is significantly higher on mobile devices than desktop computers you have a significant problem that will only be getting worse over time if you don’t resolve it. Web sites being redesigned or implemented today should use responsive design techniques that allow the web site to work equally well on a mobile device as it does on a desktop computer. Pages / Session and Average Session Duration are also important measures to determine how mobile friendly your web site is. Like the ocean navigator that uses a variety of data to plan future actions, Google Analytics provides a variety of data that will allow you to make better marketing decisions. This article has only scratched the surface of leveraging marketing analytics to drive better decisions. Leveraging the power of Google Analytics requires you to be consistent when naming your campaigns and marketing channels. Get the free Moderno Campaign URL Builder, available for both Google Drive and Microsoft Excel, to easily measure your online and offline campaign effectiveness.